You may not have heard this term before, but oral pathology encompasses the diagnosis and treatment of oral diseases here at Lehigh Valley Oral Surgery and Implant Center. 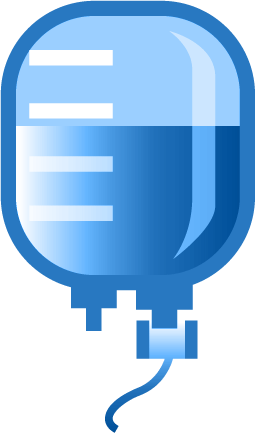 The process for diagnosis and treatments will vary from patient to patient, as certain types of oral diseases will manifest differently for each patient. The most important step, however, is to consult with Dr. Ahmed Chaudhry about your condition, in order to determine what the next steps should be. What Does Oral Pathology Include? Oral pathology includes the diagnosis and treatment of oral diseases such as oral cancer, TMJ, gum disease, tongue diseases, and more. It can also include treatments for dysfunctions with the salivary glands, facial muscles and more, but varies for each individuals need. 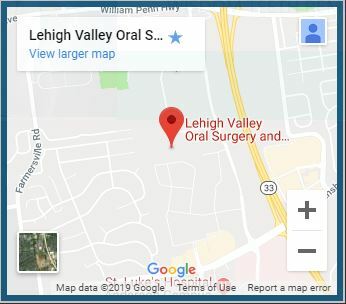 Here at Lehigh Valley Oral Surgery and Implant Center, we strive to help our patients get the help they need for their oral ailments. If you have noticed something abnormal about your oral health, or have been told that you have an abnormality, consult with Dr. Chaudhry as soon as possible. 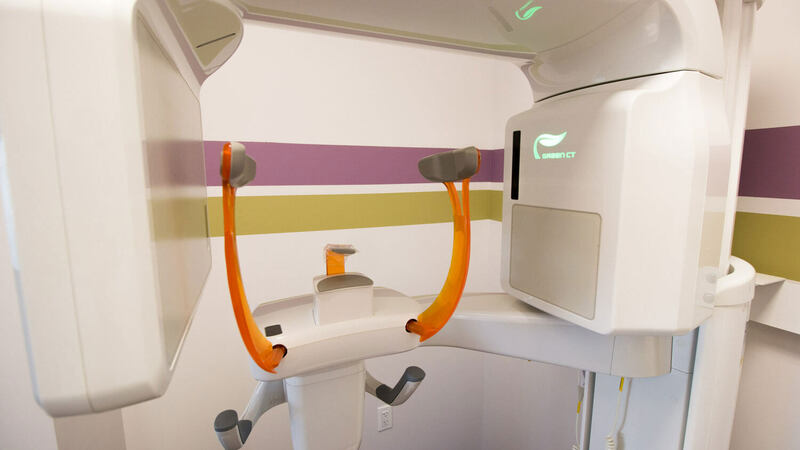 We will use our advanced, in-house technology to scan the area, as well as perform a visual exam on your mouth, jaw, and throat areas. Once the abnormality has been identified, Dr. Chaudhry will meet with you to discuss the extent of your abnormality and what treatments should be explored. 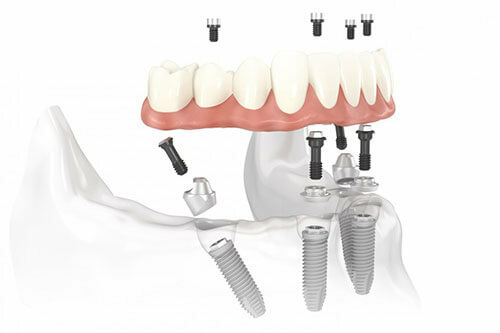 Oral surgery may be an option to remove these abnormalities. Dr. Chaudhry is highly trained to observe any unnatural changes in your oral health, but oftentimes these abnormalities cannot be determined at first glance. An oral tissue biopsy is when samples of the lesions are taken for further studying, if it cannot be determined right away what the cause is. These samples are then diagnosed and indicate to the care provider what the next steps should be. A biopsy also helps determine if the lesion is malignant, a term meaning that it could ulcerated or affixed to other tissues. 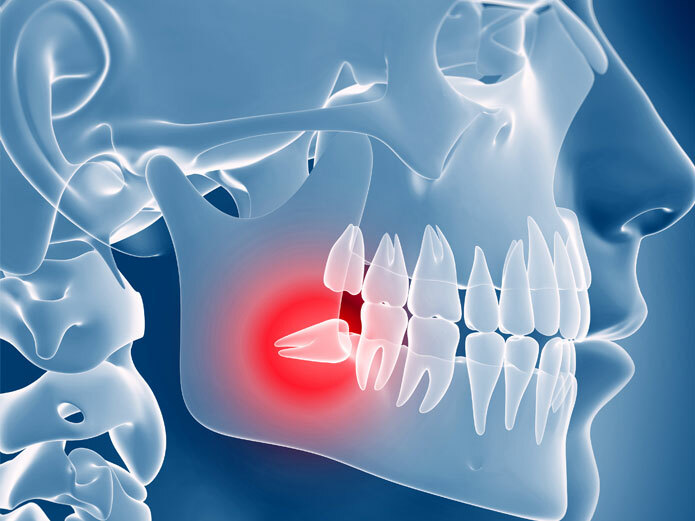 A biopsy will be recommended if the area of concern has changed since your last visit to the dentist. However, if that area has remained the same for five years or more, it is most likely not malignant or does not require any intervention. Don’t leave unusual changes in your mouth alone: the sudden appearance of lesions, swelling, and more could be signs of malignant oral diseases that need to be addressed. 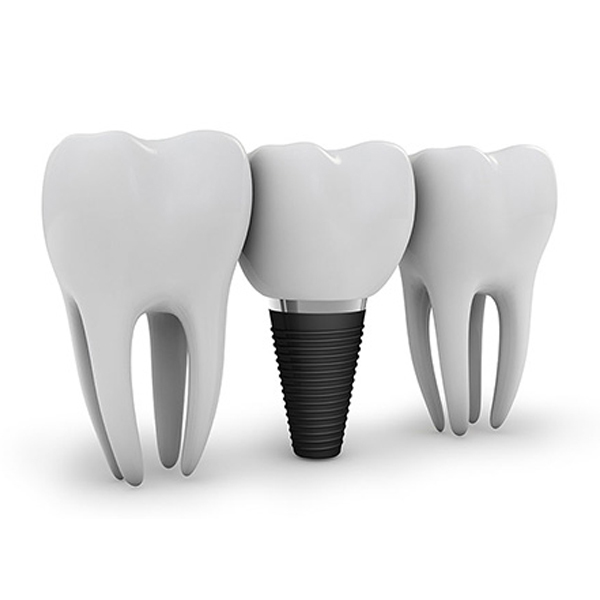 We proudly serve patients in Bethlehem, PA and beyond, and believe that your oral health is pivotal. Contact us to consult with Dr. Chaudhry and receive the comprehensive care and diagnostic treatments you deserve. Don’t Delay Treatment! Request an appointment NOW!